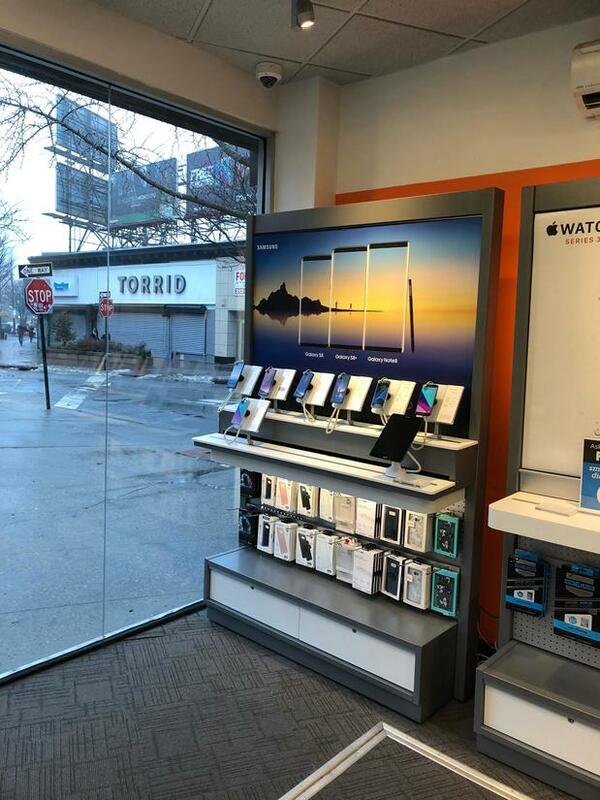 We welcome you to the AT&T store at 56-43 Myrtle Avenue in Ridgewood, New York. We are located near the cross street of Catalpa Avenue. Serving the Bushwick area, we are located near Sterling Optical. Jean Paul Richter School, Evergreen Park, and Intermediate School No. 77 are all in the vicinity. Seneca School is to the northeast, and Ridgewood Intermediate School is to the north. You'll be pleased with the friendly and thorough service you receive from our dedicated staff of professionals, who will listen to your Internet, phone, and entertainment needs and formulate the best solution for your telecommunication challenges. We hope to see you stop in today, or you can contact us by phone at (718) 386-2500. 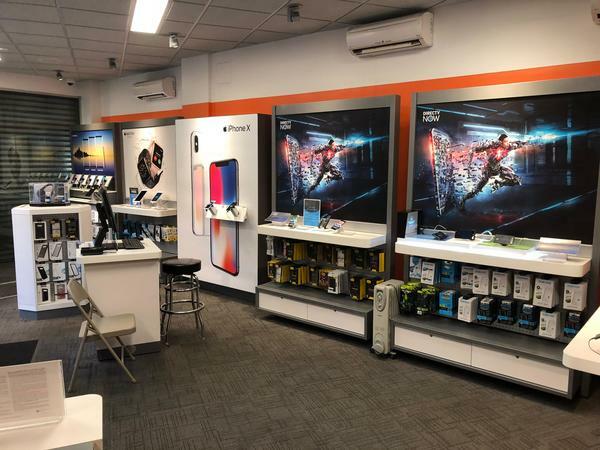 At our AT&T Ridgewood location, we offer quality mobile phones from some of the leading manufacturers around the world. Choose a leader, such as the Apple iPhone or Samsung Galaxy, or check out an up-and-coming manufacturer. Our goal: to give you the absolute best mobile experience available. At AT&T Ridgewood, we offer a wide range of accessories for your latest electronic device including smartphones. Pay us a visit and peruse our selection of popular brands including Kate Spade, NFL, Vera Bradley, OtterBox and Under Armour. Cell phone cases are a practical way to protect your device and make a personality statement at the same time. Other products including wireless speakers and headphones make great gifts for friends and family. Consider purchasing an accessory to increase the usability of your device outside, on a plane and at work. Our employees are always ready to answer your questions. 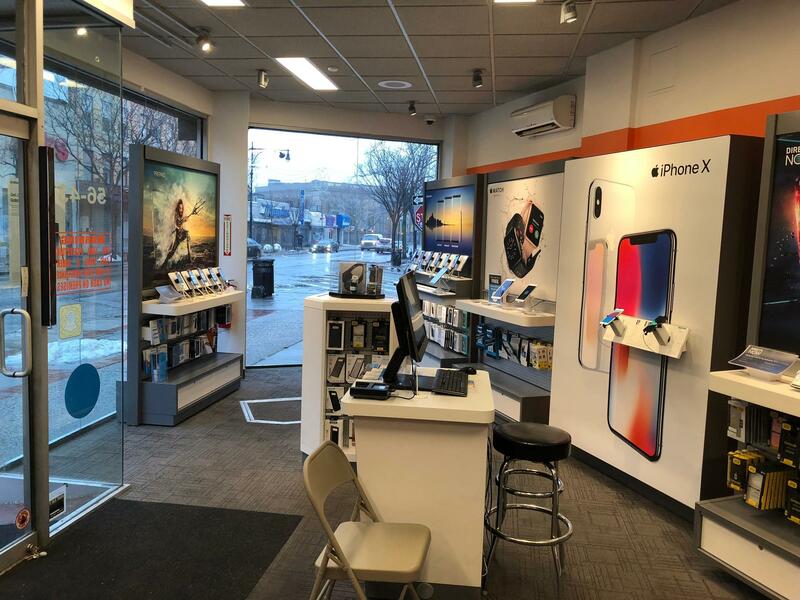 We realize that everyone in Ridgewood uses their mobile devices differently so that's why our store offers a full range of wireless talk, text and data plans. If you love to stream movies, TV shows or sports, then we'd recommend going for one of our unlimited data plans. The same goes for those who consistently use data-hungry video and picture chat apps. 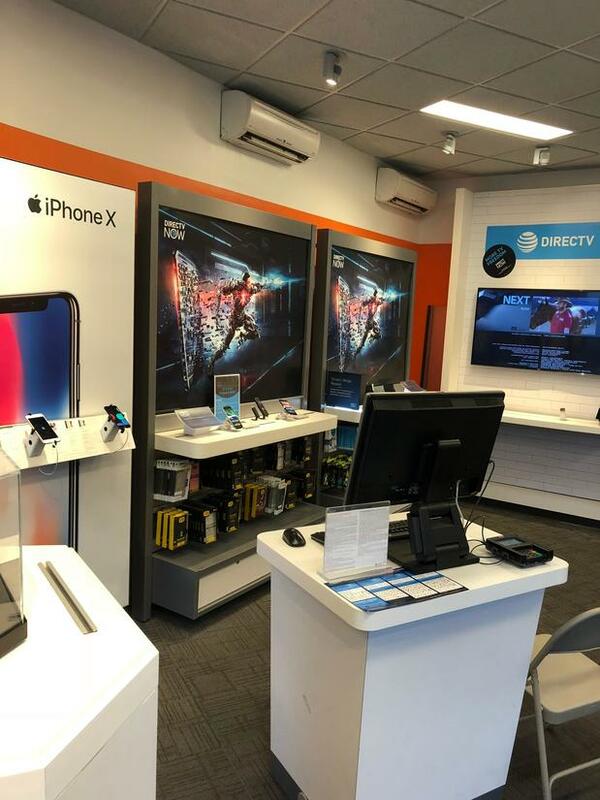 Contact our AT&T Ridgewood location for details on military discounts, mobile hotspots, quality video streaming and other benefits we offer with our AT&T wireless plans. 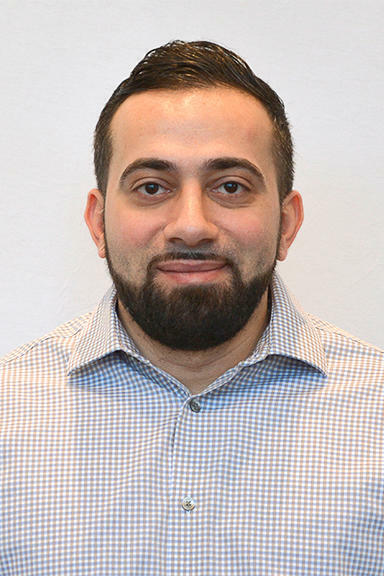 Mohammed Makhlouf is a dedicated four-year AT&T manager, with 13 years served in the industry overall. He studied Legal Issues in Human Resource Management at Cleary University and earned his "Professional Sales Program Certification" from Weber State University. Mohammed's core focus is creating solidarity among his team, uniting the group's focus in order to address challenges with efficiency and poise. He recognizes the value of fostering positive energy in the workplace, and of helping to improve lives by improving workplace culture. When Mohammed's not working, he enjoys taking in a good sporting event. He's a big fan of mixed martial arts competition, as well as the New York Giants and New York Yankees.